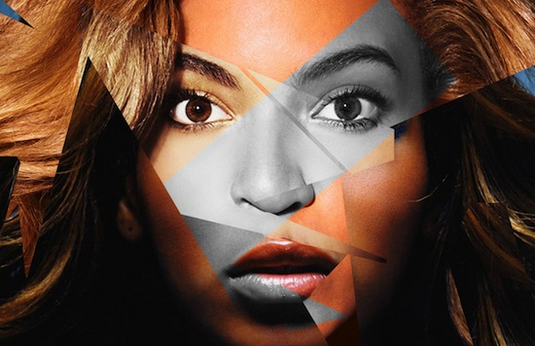 Drake released new a track this week titled “Girls Love Beyonce” ft James Fauntleroy. Drake, I couldn’t have agreed with you more, bcos I LOVVVVE me some Beyonce’!!! lol. On the hook james sings Destiny Child’s ‘Say My Name’ and I’m sure the ladies will rock this track heavy. I’m already ADDICTED!